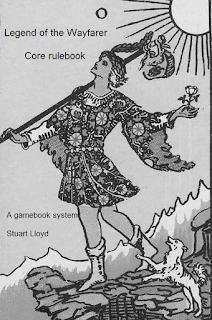 Lloyd of Gamebooks: Legend of the Wayfarer 2nd edition rulebook out! Good news everyone! After a load of tinkering, editing the first 5 books and writing books 6-8, my Legend of the Wayfarer system is back on track! 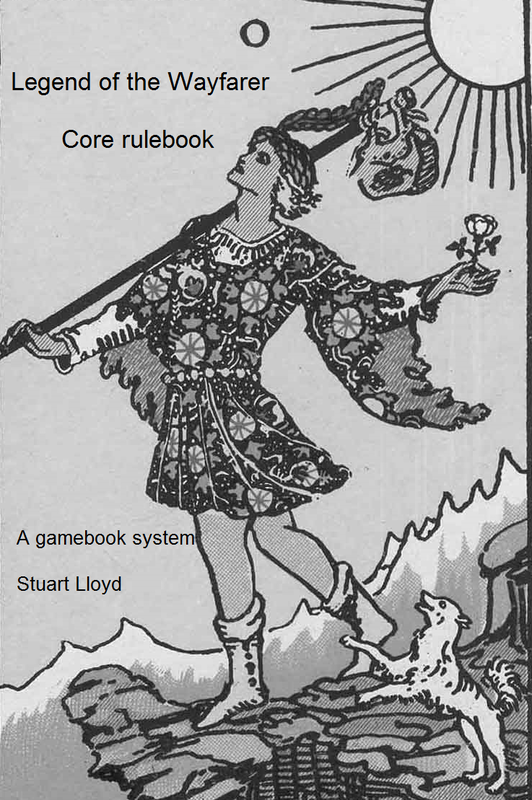 I have released the rulebook on RPG Now for the price of Pay What You Want (which can be £0). I have also updated books 1-5 with the rules and they will be out in a week's time. Why? Because on Patreon, if you pay $2 or more, you get the books a week before everyone else and so those people are enjoying the books right now. 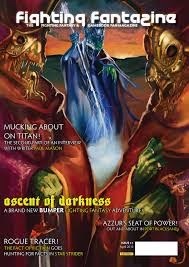 Stuart, first I have to say that I enjoy reading your blog and I share your passion for gamebooks because I've been playing Fighting Fantasy since I was a kid. By the way, I'm Azriq from Malaysia. I'm a full time writer. Recently I been reading a lot of Fabled Lands and the sandbox system really caught my attention. I just have one question: is it possible to create a gamebook without the use of dice? Many thanks, Azriq! 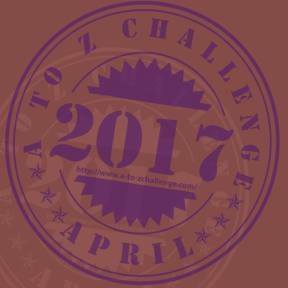 You can create a gamebook without dice. Choose Your Own Adventure nd Virtual Reality books. Lone Wolf books use a random number table instead of dice. I'd love to see some of your stuff! Just stopping by to say hi, Stuart! Thanks, Bob! Your website looks great!